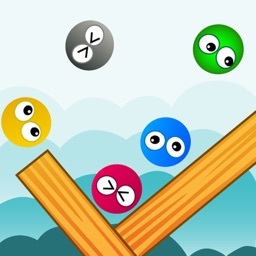 Rotate and Roll is an addictive gravity driven game. 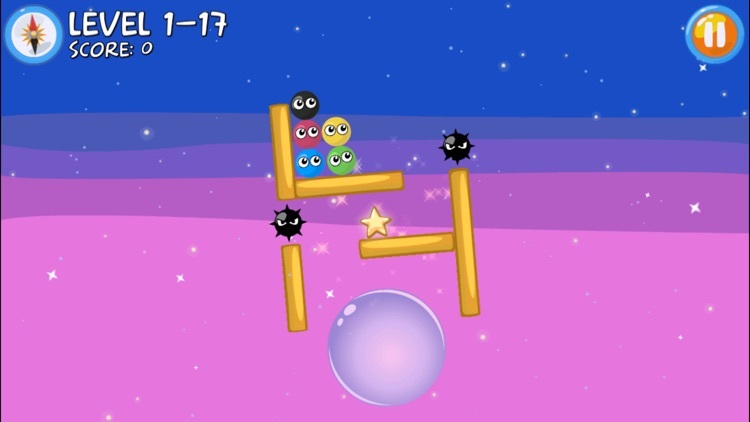 In this free version you can Roll through 18 challenging levels. 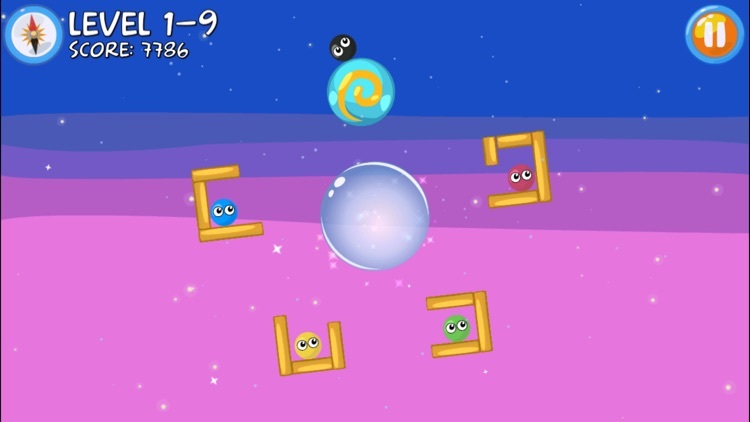 Pick up the stars and roll to the bubble portal to escape from these bizarre worlds. 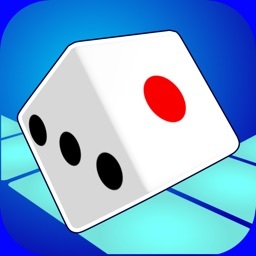 Use your finger or tilt your device to rotate the world. 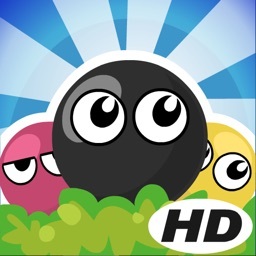 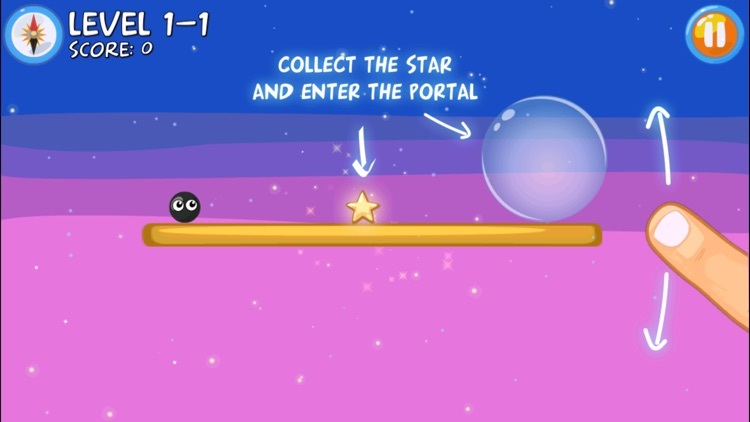 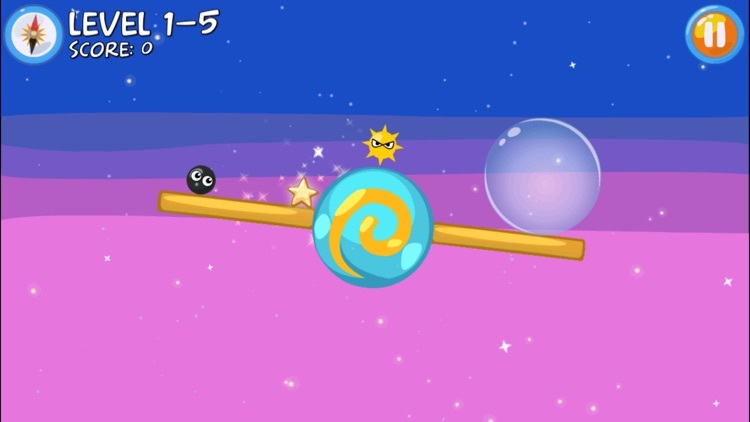 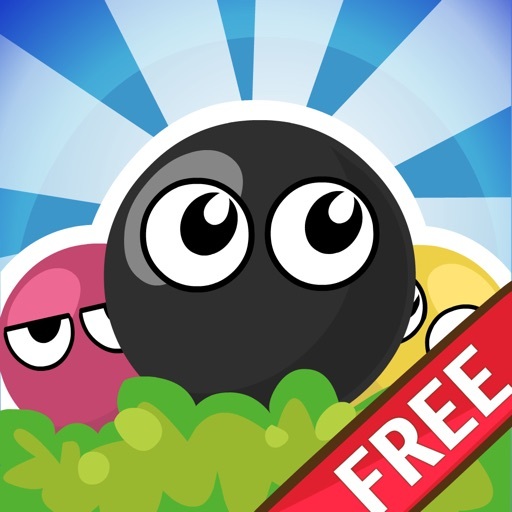 Collect all the stars and find the bubble portal while avoiding enemies. 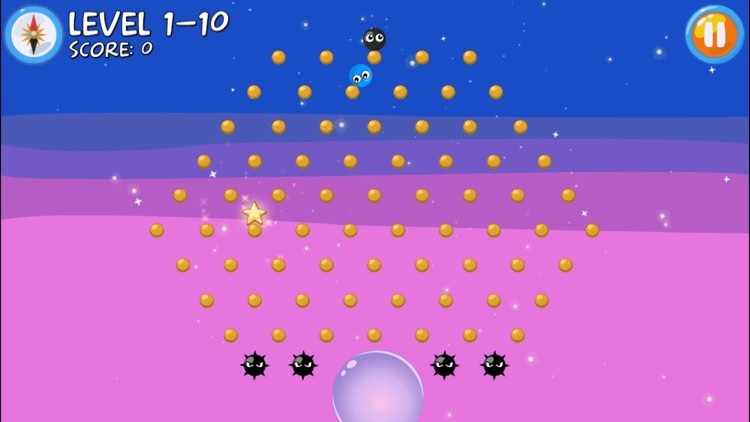 - Multiple enemies and platform types.